Hampshire is the perfect place to go for your next adventure. With a huge range of places to visit in Hampshire, you will have the opportunity to explore cities, coasts and countries. Campervan hire allows you to visit all the great attractions whilst still being able to easily travel around if necessary. 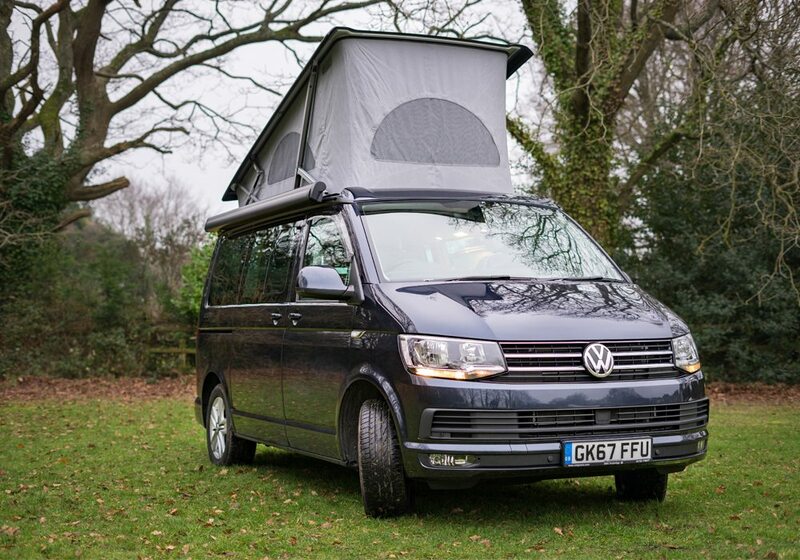 We can offer you a range of VW campervans and help plan your trip to Hampshire. Hurst Castle is located at the end of a 1.5-mile long shingle spit near Milford-On-Sea. The Castle is a great place to escape to the sea with lots of things to see and do. You can piece together the history of this magnificent castle through the exhibitions. If you prefer to relax, you can enjoy the sea view and sit back on the spit or the green within the castle. With plenty to do, we think Hurst Castle is one of the best places to visit in Hampshire. The Portsmouth Historic Dockyard is a great way to experience and learn in an adventure packed trip. You will get to explore a huge range of historic ships as well as being able to take a waterbus to view the Cold War era submarine, HMS Alliance. The dockyard has something for every adventurer to explore. Hayling Island has all the features of a traditional seaside holiday. The Island has miles of gorgeous coastline and countryside where you can walk, cycle or relax. Hayling Island also offers excellent sporting and leisure facilities, with safe areas to enjoy swimming, picnics and barbeques. Marwell Zoo is a great place to visit for all the family. The 140-acre park is home to hundreds of fascinating and endangered species including Humboldt penguins, Rothschild giraffes and snow leopards. As well as having the entire park to look around, you can also enjoy daily animal talks and feedings, adventure playgrounds and train rides. The Blackwood Forest is full of activities. With a forest ranger to guide you through your tour, you can learn woodland skills and secrets as well as experience the beautiful surrounds of Blackwood Forest. There are a variety of activities available for everyone to experience. From forest survival skills, foresting through the night and becoming a certified mini forest ranger, you can guarantee you will find an experience you love. The New Forest is a National Park located in Hampshire. 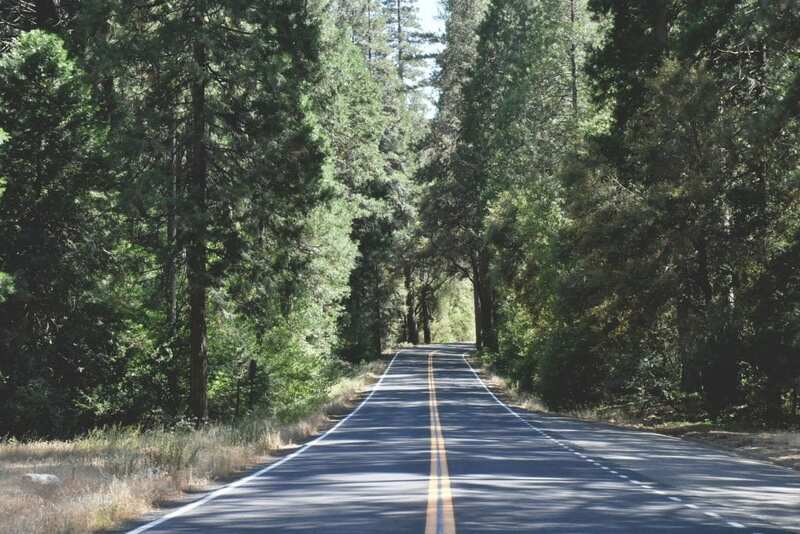 You can spend days on end exploring this fascinating forest. The forest allows you to take in natural beauty whilst still offering you a vast amount of attractions for you to enjoy. Whether you choose to bring a picnic or find a local village, you will be able to find something for you. An award-winning visitor attraction that is located in the heart of the New Forest, Beaulieu Motor Museum is a family day out with attractions for everyone. With the main attraction being the national motor museum, there are over 250 rare vehicles to view, all telling the story of motoring in Britain throughout history. You will find classic cars, F1 racers, the World of Top Gear and much more prestigious motors. New Forest Activities give you an entire range of activities all in one place. You will be able to find something for everyone with outdoor activities for all ages and abilities in a beautiful national park. With the added reassurance that everything will be organised for you, you can relax and enjoy your holiday. You can choose from a huge range of activities including, canoeing, kayaking, archery, cycle hire, rope courses and many more. VW campervan hire is the perfect choice for any of these adventures. 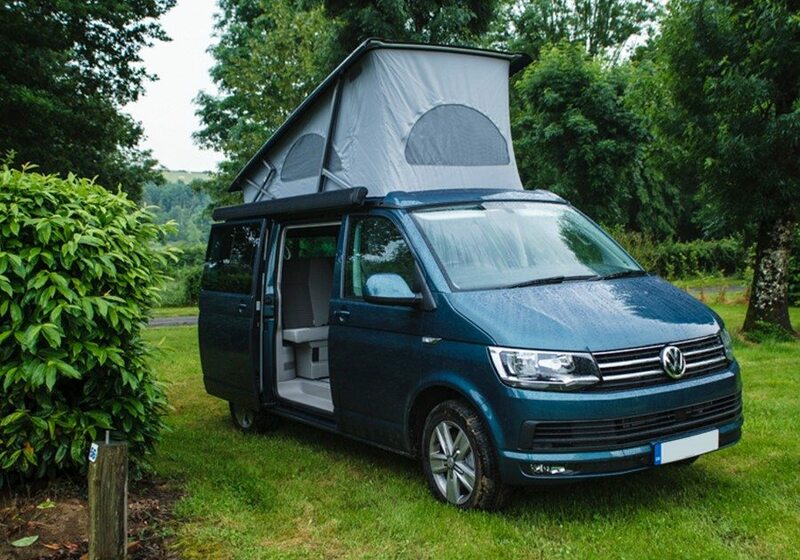 We can offer you a range of VW campervans to ensure it suits your needs. Located in the New Forest, we are in the middle of fantastic surroundings, views and attractions. 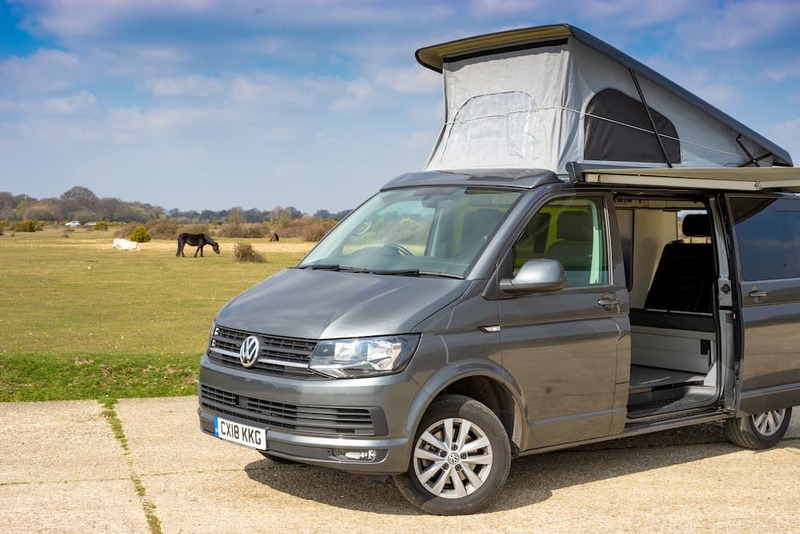 Get in touch with us today and we can help plan your campervan holiday to ensure you find the best places to visit in Hampshire.